Within the social studies, technology has served a dual role as an important instructional tool that may have a significant effect on the global, political, social, and economic functioning of American society. As both a method of instruction and a topic of instruction, the impact of computers and technology on social studies is immense. However, the extent to which this potential is being fully realized in the social studies classroom has not been sufficiently explored. Technology-based learning has the potential to facilitate development of students' decision-making and problem solving skills, data processing skills, and communication capabilities. Through the computer, students may gain access to expansive knowledge links and broaden their exposure to diverse people and perspectives; hence, affording students the opportunity to become active participants in an increasingly global and interactive world. Whitworth, S.A. & Berson, M.J. (2002). Computer Technology in the Social Studies: An Examination of the Effectiveness Literature (1996-2001). 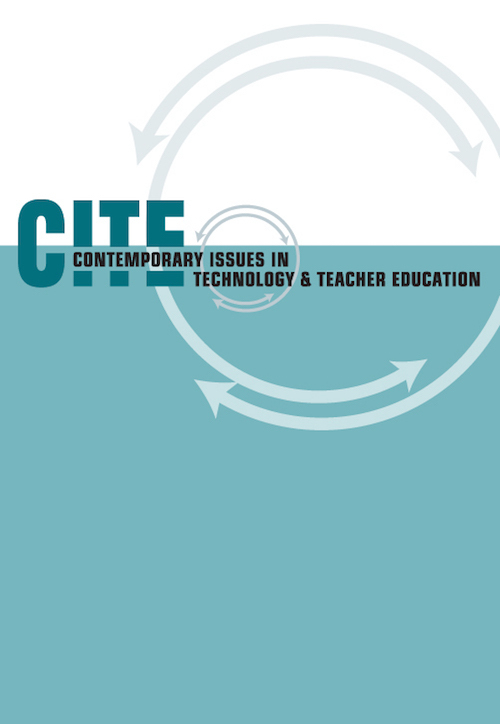 Contemporary Issues in Technology and Teacher Education, 2 (4), 471-508. Norfolk, VA: Society for Information Technology & Teacher Education. Retrieved April 21, 2019 from https://www.learntechlib.org/primary/p/14554/.